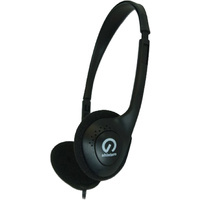 Listen to your favourite music or play games without disturbance. 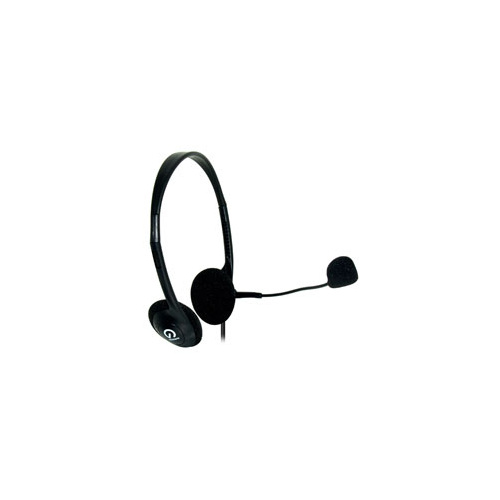 Shintaro introduce the ideal solution, with stereo sound, microphone and adjustable headset. 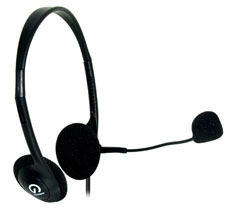 Communicate hands free via compatible telephones or PC. You can be guaranteed reliable and easy use into the future.